The career path is still long to go on, so don’t hesitate and procrastinate, wasting your valuable time instead of taking action. It’s the time, getting ready and driving forward to your future success! 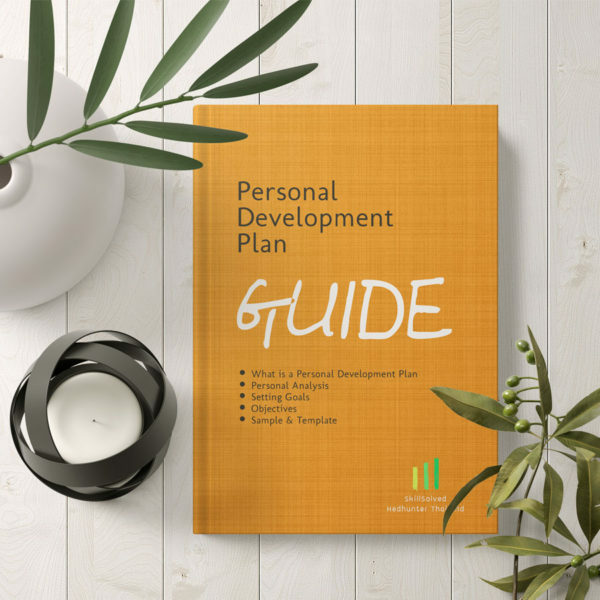 Making the “New year, new me” literally happen with the Personal Development Plan (PDP)! 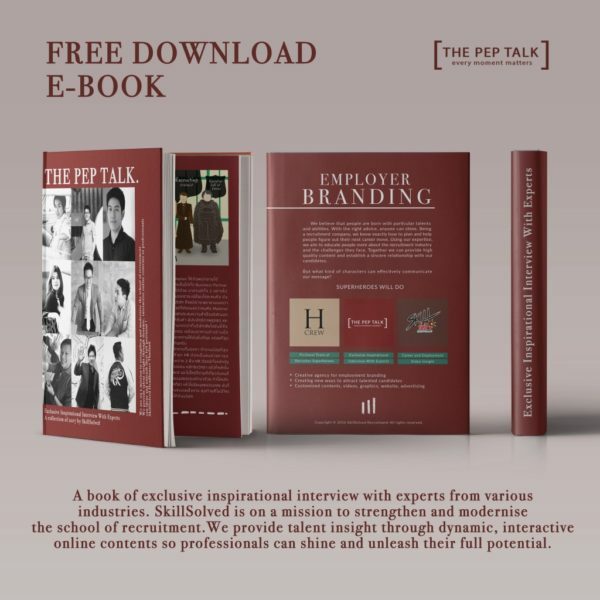 Let’s fulfill your career potential at better stage, moving your effective training process and development upward!